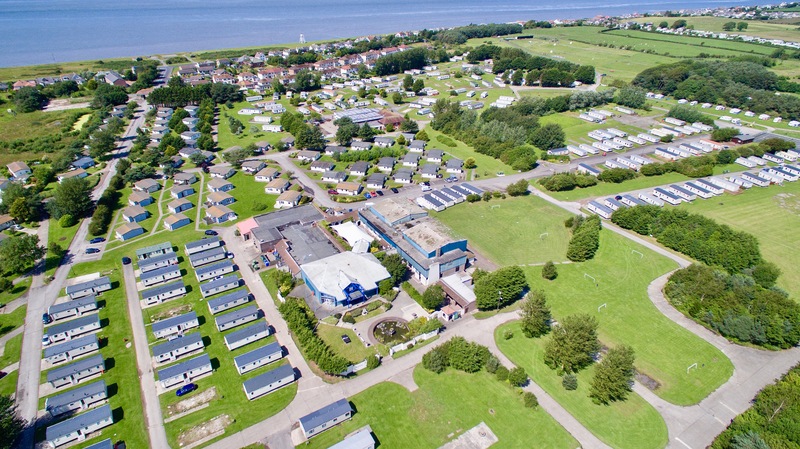 Situated in Cumbria, one of the most beautiful corners of England, Solway Holiday Village offers you the perfect setting for your family holiday and is ideally situated for exploring the Lake District, Hadrian’s Wall and Gretna Green. Based in Silloth, a peaceful Victorian seaside resort surrounded by lovely countryside just 30 minutes from Carlisle and 35 minutes from The Lake District. There is so much to explore nearby from animal parks and aquariums to a wealth of historic sites and bustling market towns. One of the biggest and best attractions is on the park itself - a heated indoor family pool including a kiddies pool and jacuzzi. Park facilities include: amusement arcade area, daily entertainment programme with Felix kiddies club, indoor & outdoor play area, open farm area including Alpacas, family bar, bistro and sports hall. This site is pet friendly, so don't forget your little furry friends! This superb Tingdene Country Lodge occupies a lovely plot with plenty of space for you and your family. The fresh modern Linwood takes what a first holiday home can offer to another level. Brand New Willerby Mistral 35 x 12ft 3 bedroom holiday home. The Atlas Chorus is carefully designed to be both attractive and practical. The Atlas Moonstone boasts as a 3 bedroom holiday home with a great modern layout. A spacious and well laid out caravan that all the family can enjoy. Solway Holiday Village is situated in Cumbria, nestling on the shores of the Solway Firth. Facing the hills of Southern Galloway and backed by the Lake District Fells, the park is within walking distance of the Victorian seaside town of Silloth.